Complete this short survey and receive a Free E-Book! For a complimentary copy of my eBook “Harness the Power of Mentoring: Top TIPS for Solopreneurs” and a discount on the online course, please complete this 5-minute market research survey. A summary of responses will be provided to participants. Available in either print or eBook format. 168 pages. Kindle edition available for pre-order now from AMAZON. COMING SOON: an accompanying planner / journal to use as a workbook. Overwhelmed, frustrated, and just a little bit anxious (or a lot)? Getting into business on your own can be a scary experience. The solopreneur–someone who is the sole proprietor of a small business–often struggles without the support networks found in larger enterprises. But not just any mentor will do. The right mentor ‘gets’ that you, the solopreneur, are unique. Your mindset–your aspirations and attitude–and business practices differ from other types of entrepreneurs. Unlike any other business mentoring books in the world, the books in The Business Mentoring Solution series speak directly to the experiences of the solopreneur and those who mentor them. What matters most in life and work. How to align actions with values, vision, and purpose. What actions to take and how to do it without getting overwhelmed. Realistic, relevant, and timely goals and targets. How to find and work with the right mentor for you and your business. 1- Know yourself so you are aware of your values, vision, mission, and purpose. 2- Know what you want and need to achieve in the short-term, mid-term, and long-term so you can create realistic and relevant goals. 3- Know how to build a plan for a healthy mentoring relationship so you experience and benefit from the best that mentoring can offer. I guide solopreneurs to find and work with the right mentor to build a healthy, effective mentoring relationship so they can rise to new heights and reach their true potential. 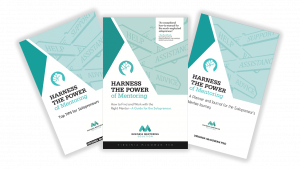 Check here for announcements about print and eBooks in The Business Mentoring Solution Series for mentors, mentees, and mentoring program managers. You can pre-order the first book in the series Harness the Power of Mentoring: How to Find and Work with the Right Mentor–A Guide for the Solopreneur. It will be available soon in print and eBook formats. Scroll down to the bottom of this page to find the pre-order form for the print book and a special offer exclusive to those who pre-order the book! You’ll also find information products such as ‘Top TIPS’ e-books and Planners/Journals (print workbooks) that complement the main books in the series. Watch for the announcements in this space or contact me using the form below. Sign up for my free monthly newsletter Mentoring News & Views, exclusive to subscribers. See the sign-up form at the bottom of this page. Do you prefer to learn from videos and interaction with others and your instructor? Check here for the latest online courses on mentoring, both live and recorded. Soon to be released is the first online course: Find and Work with the Right Mentor: A Step-by-Step Guide. It’s an 8-step guide in two parts with lots of resources such as worksheets, checklists, and quizes to help you develop a strategy that works for you. Learn at your own pace. Contact me via the form at the bottom of this page if you would like to participate in a course preview. In return, I’ll give you a 75-percent discount on the cost of the course.The full cost for both parts of the course is $147.00 CDN plus HST. I’m an experienced subject-matter expert who develops and evaluates mentoring programs. Let’s talk about the needs of your community, group, organization, or sector/industry. I can custom design a mentoring program and evaluation framework. As a Certified Mentoring Program Manager, I can provide coordination for your mentoring program too. I provided just such a service to the Prince Edward Island Business Women’s Association, creating and implementing a highly-successful mentoring program for women entrepreneurs across the province. Get in touch–no strings attached–by contacting me via the form at the bottom of this page. Many learners prefer to learn face-to-face with others in a workshop setting. If that’s your preference, you can book me to give a workshop to your group or your organization. I’ll be pleased to customize a workshop to your needs and interests about mentoring. I’m presenting three such sessions for the Prince Edward Island business incubator: The Startup Zone. Join us for a lively interactive Lunch-and-Learn session in Charlottetown on Thursday, February 7th, 2019, from noon to 1:00 PM. Register via The Startup Zone. Details are provided in the link on my Calendar (see the button on the top ribbon). I’m a popular speaker and available for speaking engagements on demand. Check the Calendar for news of my upcoming speaking engagements. I addressed several Rotary Clubs (for example, “Mentoring in the Post-#MeToo Era”) and presented a reading from my book Harness the Power of Mentoring at the FogLit Festival in 2018. I spoke to the annual conference of the International Mentoring Association in Gainesville, Florida, in March 2019. In April and May 2019, I’m presenting to members of PEI’s business incubator for their Lunch-and-Learn series. In June 2019, you can catch me in Halifax, Nova Scotia, at the 40th annual conference of Editors Canada, with a special session for freelance editors. Contact me for your group, event, or organization!. Check here for blogs from my very talented colleagues who share their experiences and expertise on all things mentoring. I’ll provide a list and let you know who is coming up, so watch for announcements in my monthly newsletter, exclusive and free to my subscribers. You can sign up on the form at the bottom of this page. If you would like to contribute, just contact me and we can chat about your ideas! 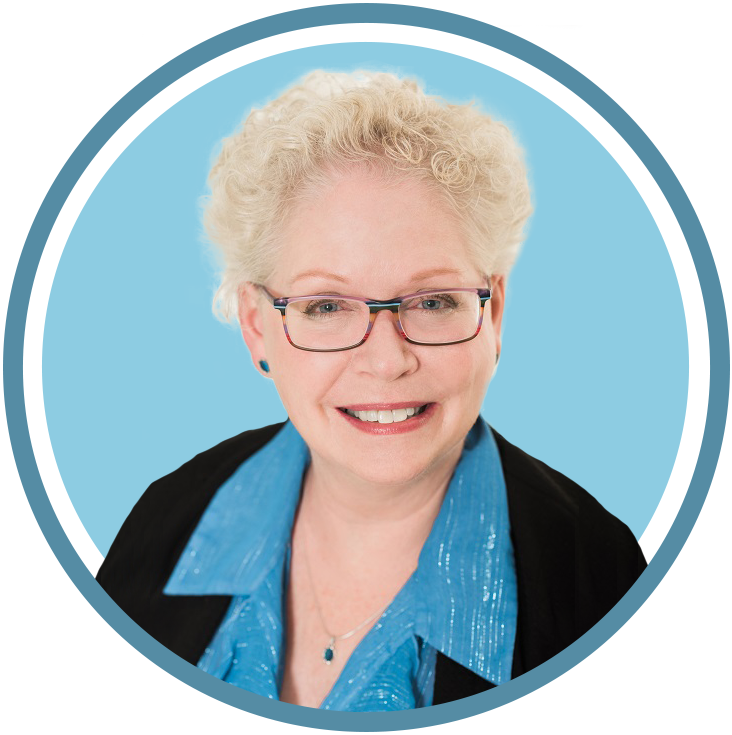 Begin your journey to becoming a successful Solopreneur through the power of mentoring with Virginia’s tested and tailored methods. Both print and eBooks will soon be available for purchase! I’m taking pre-orders for a limited time with a special offer of a complimentary eBook Harness the Power of Mentoring: Top TIPS for Solopreneurs with each pre-order. Pre-order your print copy of "Harness the Power of Mentoring" today and receive a COMPLIMENTARY copy of Virginia's popular eBook, "Harness the Power of Mentoring: 74 Top TIPS for Solopreneurs." Would you like to receive information, book reviews, and thoughtful discussions about mentoring? Sign up here to receive my monthly newsletter, exclusive to my subscribers (and free): Mentoring News & Views.